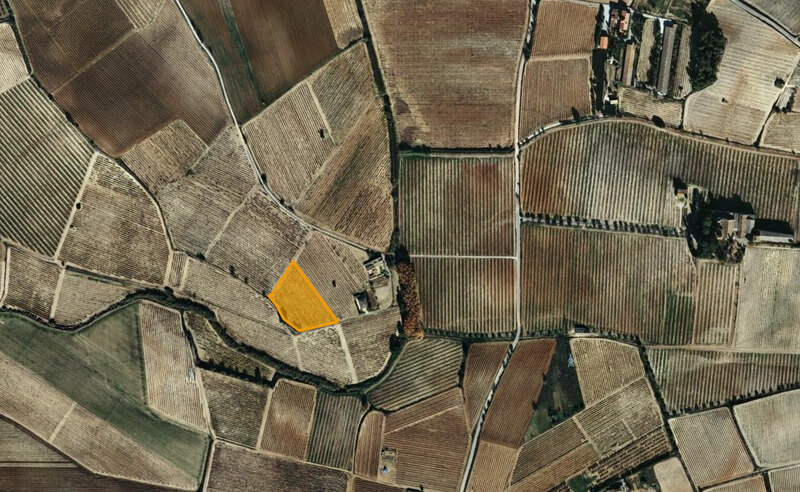 In 1968 the archaeologist from Vilafranca del Penedès Pere Giró, found in the vineyard of "La Socarrada" several remains of Iberian origin dating from the 1st century BC. Among others, there were whole ceramic amphorae. 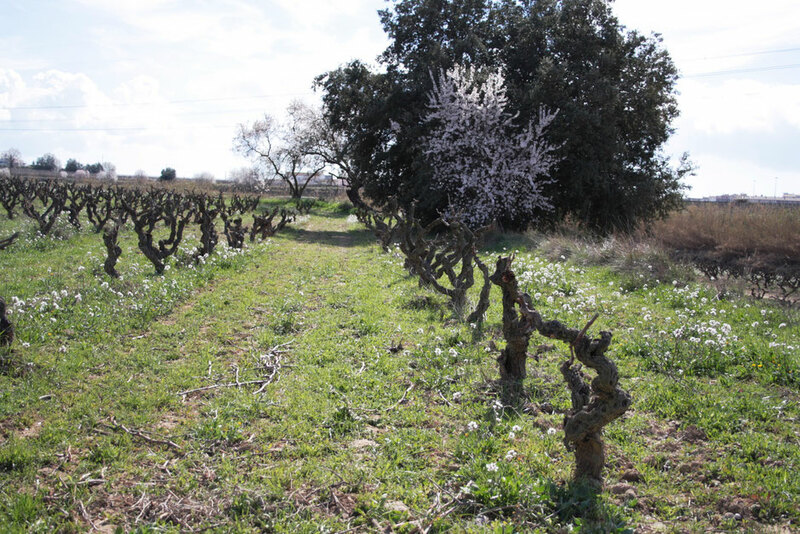 Preparing this macabeu with ceramics is a way to connect with a place that has witnessed viticulture for 2000 years. The label drawn by our son Joan Milà de Cara represents a sun that burns ("Socarra" in catalan) in honor of the name's plot, but can also remind us the zenithal view of the wine when it ferments into the clay amphora. You can accompany fish dishes made with sauces of more intensity, Iberian sausages and soft paste cheeses. "La Sucarrada" in la Pineda estate (Vilobí del Penedès) planted in 1971. Manual harvesting in mid-September. Cold maceration to extract aromas from the skins. Soft pressing. Fermentation with part of the skins and stemps in ceramic amphorae with indigenous yeast. Aging with fine lees for six months in stainless steel tank. Bottled in May. Aroma of medium intensity that reminds us of dry aromatic grass and ripe white fruit. In the mouth it is bulky with memories of ripe pears and lemon confit.